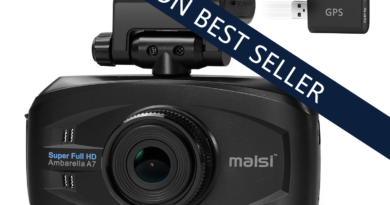 This guide is the first of our "How To Set Up A Dash Cam"series, and has been created to help you tidy up the wires for your dash cam. Before you begin I will let you know there are multiple methods for setting up wires for a dash cam, all with their own advantages. The first of these requires no additional tools or knowledge, and is the option I recommend for the majority of people. This method will be explained in this guide. A more thorough and time consuming setup is usually done when hardwiring the dash cam to your vehicle. This requires removing the A pillar, and running the wire down behind the airbag. This is then taken to the fuse box. If you have limited knowledge of car electronics, I recommend getting a professional to do this. You will also need an additional hardwiring kit. 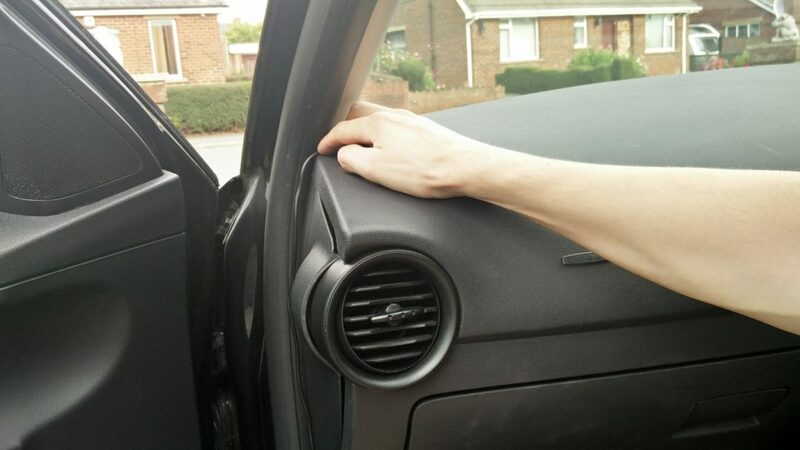 If this method does interest you, click this link for a useful guide, but remember to route your wire away from the A pillar airbag (if you have one). If you are going to hardwire, I would recommend purchasing a high quality dash cam such as a BlackVue model, and using this hardwire kit. Now I am going to warn you, there are plenty of opinions when it comes to the deployment of airbags, and you will have to make the final wiring decision yourself. On one side of the argument, people are claiming the force of the airbag will cleanly rip the wire, causing no additional issues in the event of an accident. On the other hand, the wire could be pulled out and flung around, potentially causing further injury to the passenger. It is very unlikely that the camera will be pulled from the mount, as the wire will disconnect before this happens. I will go into this airbag argument once we get to this decision, so keep reading. The red line in the image below roughly indicates where we want to route the cable. Tuck the cable above the windscreen over the passenger side. Take your time to avoid loose wires falling down. Option 1: Tuck the wire underneath the rubber running down the side. 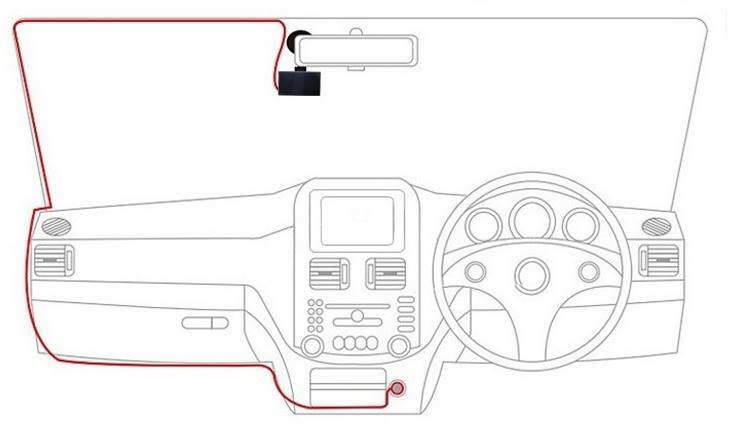 Option 2: Use cable mounts to take the wire down the windscreen, avoiding the airbag. Next take the wire around the side of the dashboard, keeping it fairly tight. 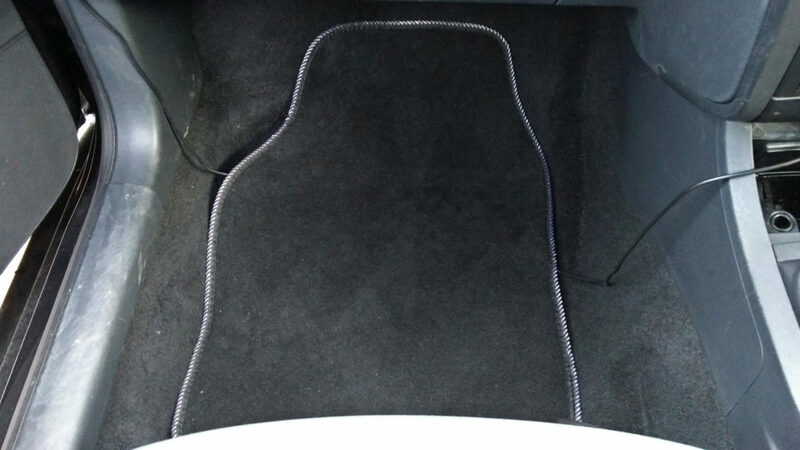 Either fasten the cable to the glove box (with mounts or sellotape) or tuck the excess underneath the floor mat. 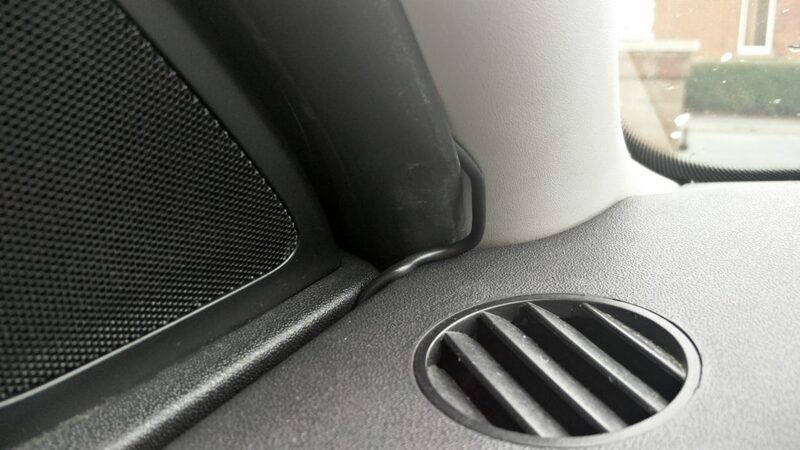 Here is an example of using cable mounts to secure the wire underneath the glove box. The only issue here is excess wire. When finished you should only be able to see a little bit of wire. Take your time and this should only need to be done once. Make sure you've left enough cable to plug the dash cam in. 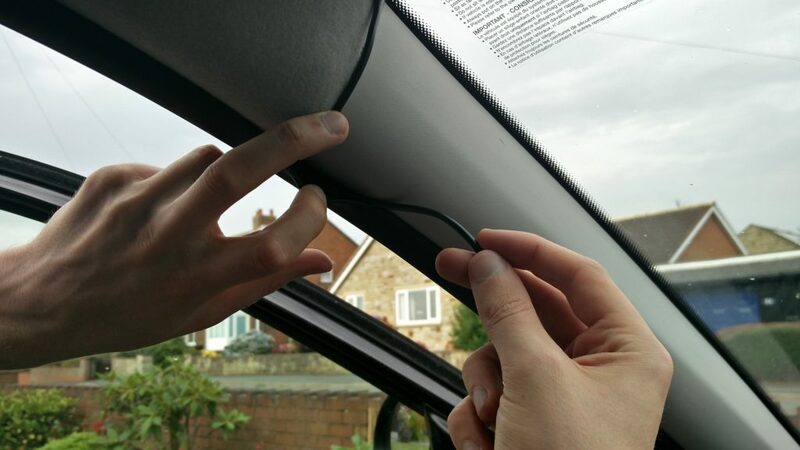 Here is an example of using cable mounts to secure the wire across the glove box. These can also be used down the side, and on the windscreen. First of all, you need to attach your dash cam to the windscreen, either with a suction or adhesive mount. Remember to leave a bit of room at the top, to allow space for the USB cable. 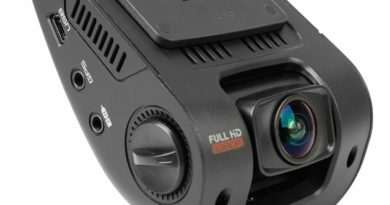 Some dash cams such as the Rexing V1 require more space than others, so have a look at the wire before setting up the camera. We will begin by plugging the USB cable into the dash cam, and taking the wire up towards the top of the windscreen. Now you should start tucking the wire securely under the lip of the windscreen headliner, leaving a little bit of slack, but not enough to get in the way. 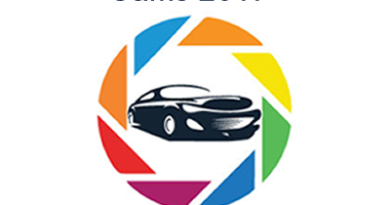 Take this all the way along the passenger side of the car, as shown in the image below. In some cases, you may not be able to safely secure the wire between the headliner fabric and the ceiling. 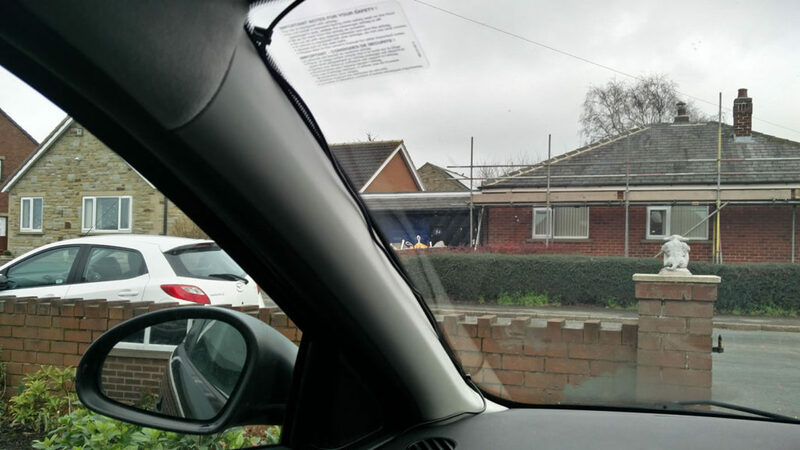 In this instance, you can either use tape to hold the wire in place, or use self adhesive cable mounting clips to run the wire along the top of the windscreen. Just make sure there is no condensation, as they won't stick properly to the glass. Once you have taken the wire as far as possible, you now have two options. The disadvantage is the position over the airbag. In many cars, an airbag is placed underneath this pillar. If you are involved in a crash, the cover will swing towards the windshield when the airbag is inflated. Unfortunately I couldn't find any tests involving these airbags and dash cam wires, so we can't know what would happen after this. Some believe the wires would be ripped by the force, causing no additional problems, while others claim the wires could be flung around, potentially causing more injury. If you are going to take this first option, make sure to take the wire above the panel (not over it like in the image below), and tuck it fairly deep into the rubber. 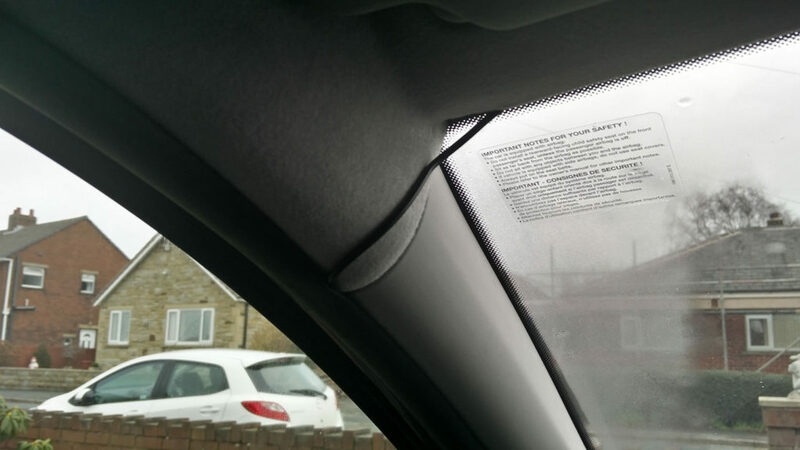 The second option is to take the wire along the side of the windscreen. The main advantage here is that it avoids the airbag, but it will require tape or cable mounting clips, and may leave more wire on display. If using tape, push the wire as far into the A pillar as you can, before taping it in place. If you choose to use cable mounting clips, make sure to clean and dry the windscreen before sticking them on. Start by sticking one clip at the top, and one at the bottom. If you would like to keep the wire tight, you can stick on an additional cable mount in the middle. Next we will open the door and take the wire along the side of the dashboard, keeping it fairly tight. At this stage you might want to use some sort of tape to hold the wire in place. Some cars may have panels at the side which you can tuck the wire underneath, just make sure the cable won't be damaged when the door is shut. From here we have two choices. 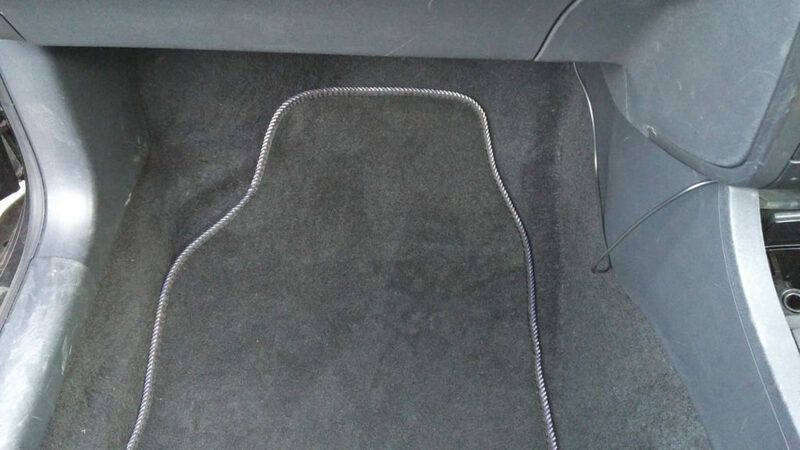 The first is to take the wire underneath the floor mat, before plugging it into the cigarette lighter socket. The main advantage of this method is that it allows you to hide the loose wire underneath the mat, without any risk of tripping over. I do this most of the time, and have never experienced any problems. If you are wanting to charge a phone or use a sat nav at the same time, there are cigarette lighter splitters available from Amazon. The second method makes use of cable mounting clips, to take the wire above or underneath the glove box. This can help you achieve a cleaner finish, but I've often found an issue with leftover loose wire. To begin with you should see whether it is possible to take the wire under the glove box. 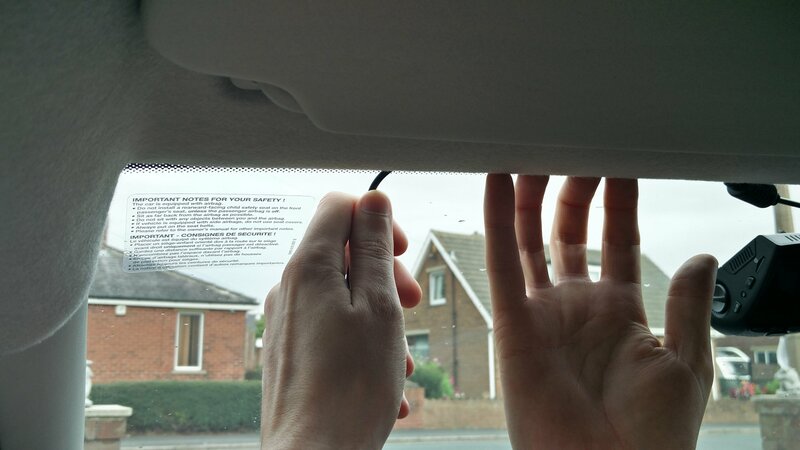 Some cars can make this very difficult, so you might need to take the wire above the glove box instead. Once you are ready, stick a few mounting clips under the glove box, making sure the wire is inserted into the clip from above. You might also need to stick one of these clips on the side of the car by the floor, to keep the wire tight. Now plug the wire into the 12V socket, and you're ready to go. Here is the finish you should expect. As you can see below, very little wire is on display.